Knowledge Base > General FAQ’s > How does the demo auction work? 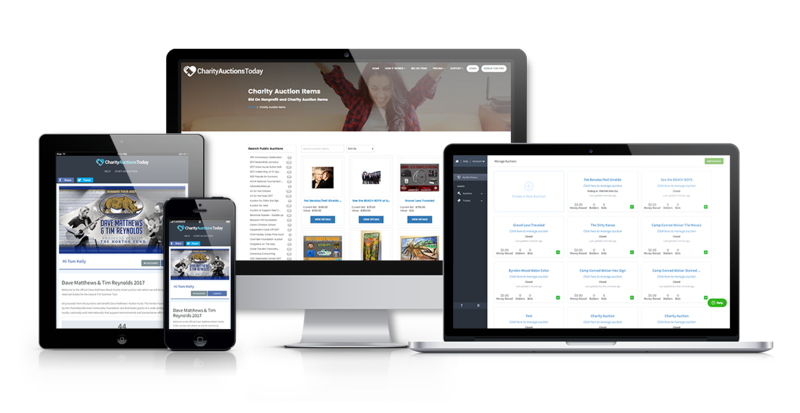 Demo auctions are a great way to test how auctions work in our system. Once you create an auction, you will be able to add up to 5 test items. Once the test items are added, you can send the auction link to anyone that will help test our system. Each item can receive up to 2 bids so you can test our out bid notification emails. Once your test is complete, hit “Clear All Test Transaction” button inside the “Auction Dashboard”. That will delete all test items, invoices and bids so you can start fresh.